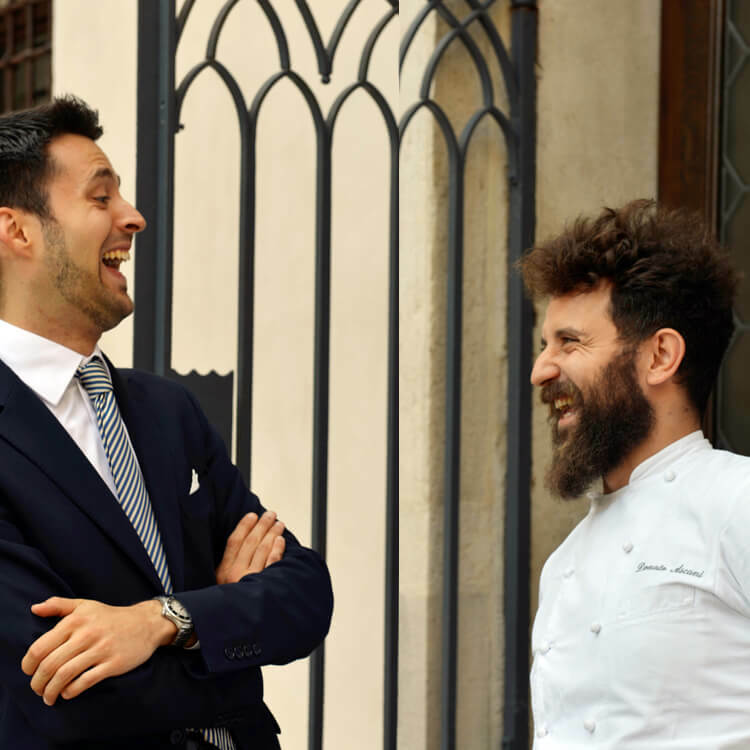 The Palazzo Venart Luxury Hotel is proud to announce that The GLAM Restaurant has just achieved its first Michelin Star! 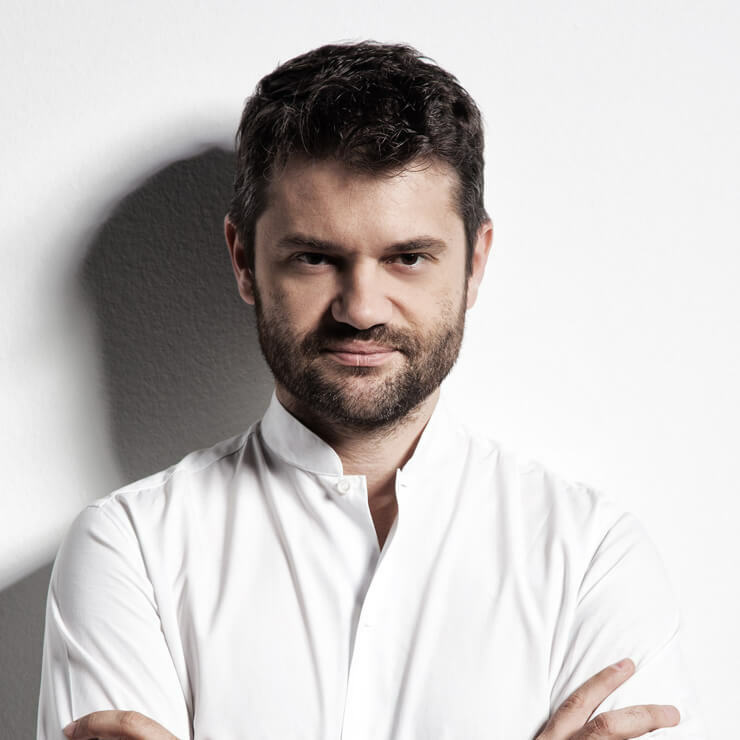 We wish warm congratulations to chef Enrico Bartolini, who now has the highest number of Michelin starred restaurants in Italy, at the tender age of 37. 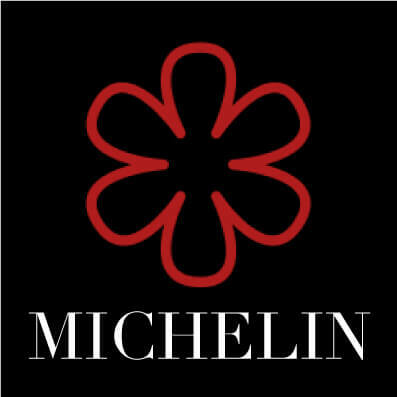 With a grand total of 5 Michelin stars, some are even calling him the Italian Ducasse! Palazzo Venart Luxury Hotel joined The Leading Hotels of the World, a curated collection of independent and distinct luxury hotels. 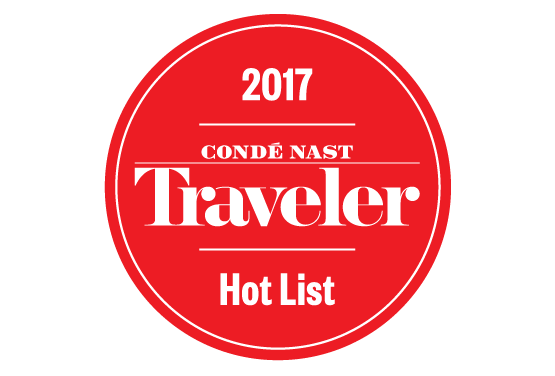 Condé Nast Traveler announced the winners of its 2017 HOT LIST with Palazzo Venart Luxury Hotel recognized as one of the selected winners in the best New Hotels of 2016. Where are Luxury Hotels Heading?